In week 4, against defending state champion North Gwinnett, Dominick Blaylock of Walton put on an absolute show by scoring touchdowns receiving, rushing, and passing. No touchdown was more important than his game winning 11 yard run with 32 seconds remaining. 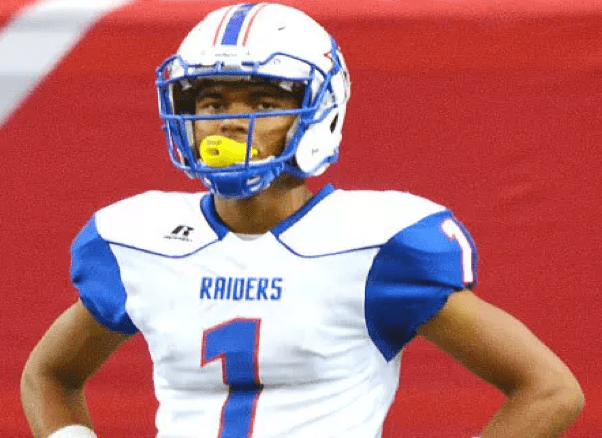 A 5star recruit and ranked the #6 WR prospect in the country, Blaylock will play for Kirby Smart’s Bulldogs come 2019.